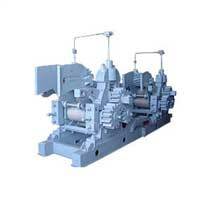 Power Generated : 10 MW to 52 MW. 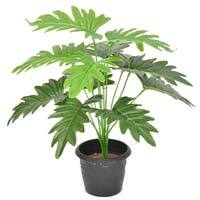 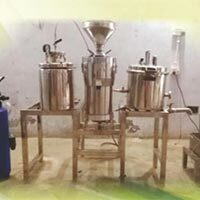 We Offer a mini sugar plant , we offer best quality in mini sugar plant range. 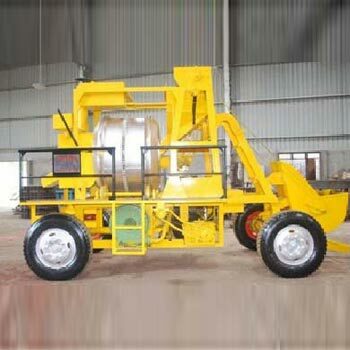 We are the best manufacturer of Cane carrier, leveler, cutter, Fabrizor, Rake Elevator, Bagasse Elevator, Return Bagasse Carrier, Feed water Tank, Mill House Crane. 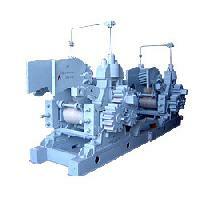 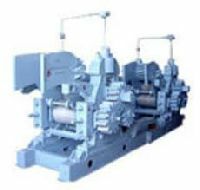 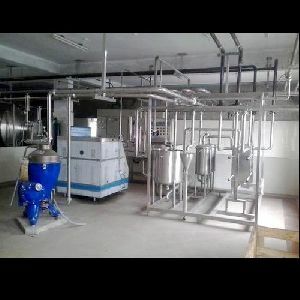 The modern and Fully Automatic Sugar plants are extremely efficient and produce sugar of quality. 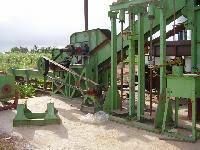 The capacity of such a plant varies from 100 to 2500 TCD (Tons of cane crushing per day). 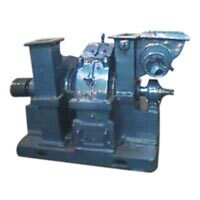 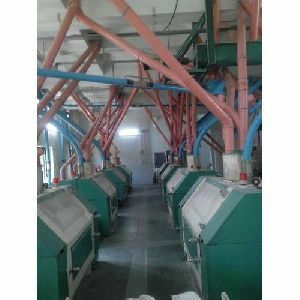 Complete Milling system like a modern sugar factory unit with the same efficiencies but small in size as per crush rate desired ranging from 300 TCD to 1500 TCD crush rate. 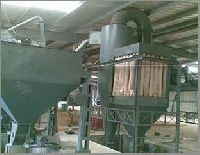 There is high profile change in old mini sugar plants in efficiency (recovery), quality of product and cost of production. 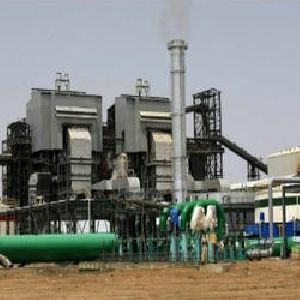 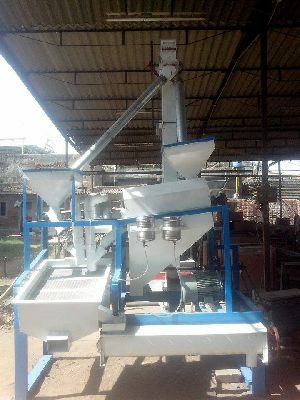 We have upgraded many old mini sugar plants into profit making units with innovative endeavor and continuous in house R & D.
We have a well-furnished infrastructure that has enabled us to undertake timely production of a vast range of Mini Sugar Plant that is broadly used for crushing sugar using vacuum pan route and pressure-boiling route, similar to large-scale plants. 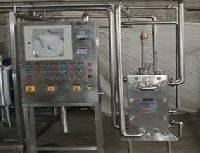 RANGE : 50 TPD to 300 TPD. 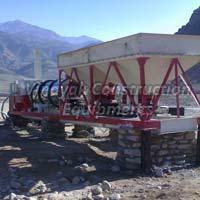 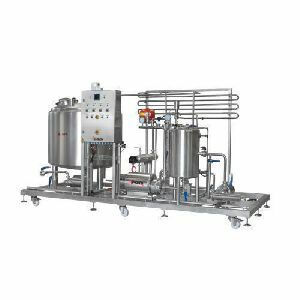 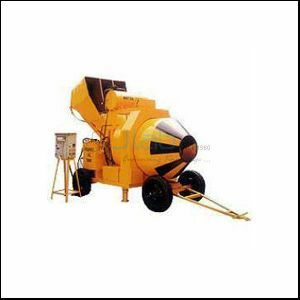 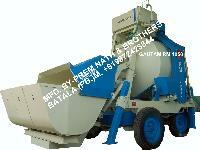 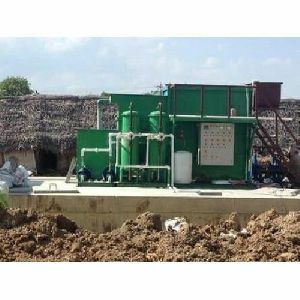 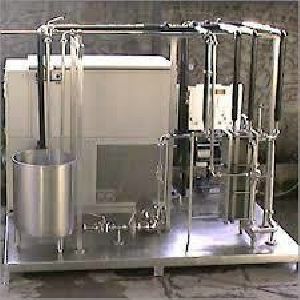 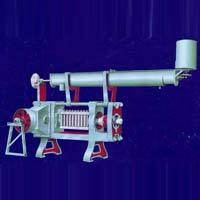 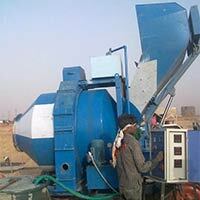 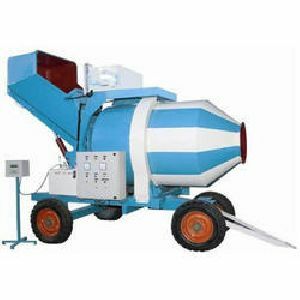 We are leading manufacturer and suppliers of Mini Mobile Batching Plant. 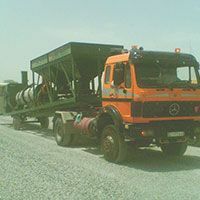 Now accepting bulk orders for government tenders around the globe. 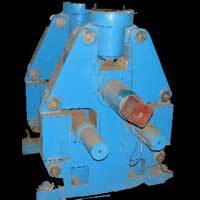 Over all dimension in mm : L4200 x W2000 x H3150.